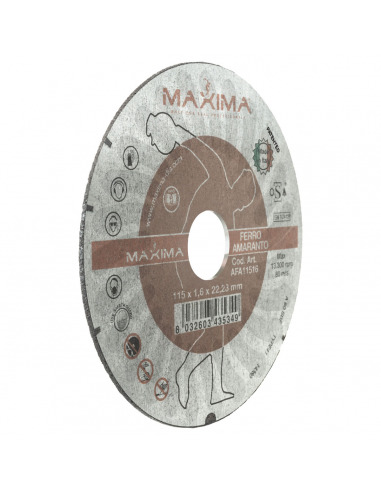 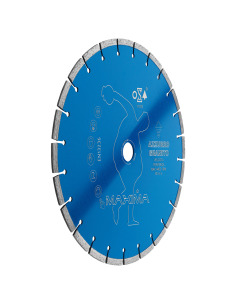 Abrasive Wheels Iron Amaranth - Store - Maxima S.p.A.
Ø 115 mm - thickness 1,0 - standard for iron and steel, 25 pcs. 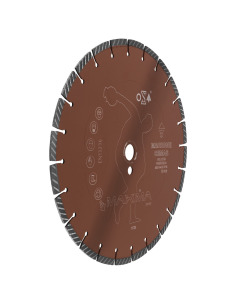 Ø 115 mm - thickness 1,3 - air-cooled for iron and steel, 25 pcs. 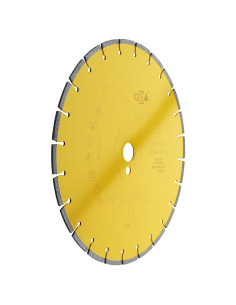 Ø 115 mm - thickness 1,6 - air-cooled for iron and steel, 25 pcs. Ø 125 mm - thickness 1,0 - air-cooled for iron and steel, 25 pcs. 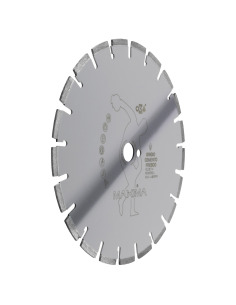 Ø 125 mm - thickness 1,3 - air-cooled for iron and steel, 25 pcs. 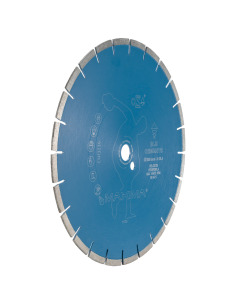 Ø 125 mm - thickness 1,6 - air-cooled for iron and steel, 25 pcs. 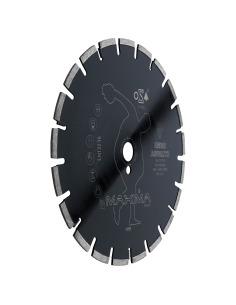 Ø 230 mm - thickness 2,0 - air-cooled for iron and steel, 25 pcs. 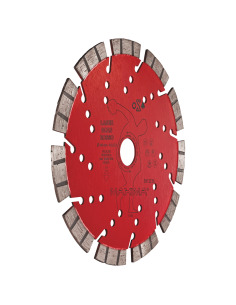 They are especially suitable for obtaining maximum performance in cutting iron and steel. 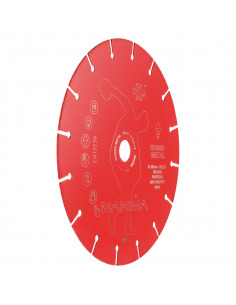 Compared to the standard discs, they are characterized by the extreme safety and lifetime, as well as for their high cutting capacity. 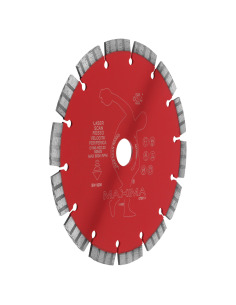 The abrasive wheels reach their maximum penetration with 1.0 thickness, with the highest cutting speed. 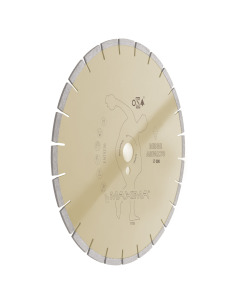 The suitable balance among speed, lifetime and penetration capacity is obtained with 1.3 thickness. 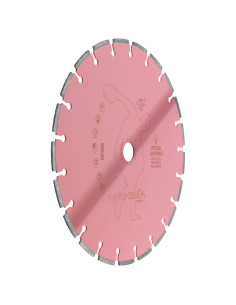 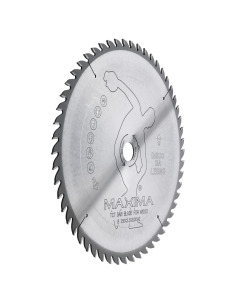 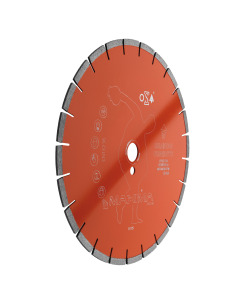 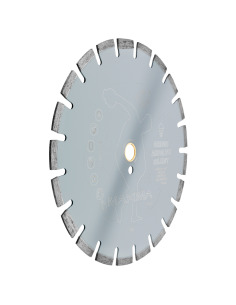 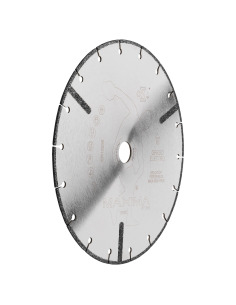 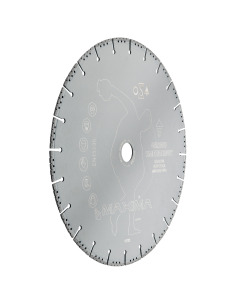 Iron Amaranth and Stainless Steel Silver 1.3, 1.6 and 2.0 thick have a helicoidal patented pattern that determine a low friction while cutting and increases air movement, which improves the abrasive wheel’s cooling. 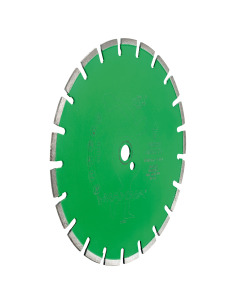 Iron Green is the abrasive wheel ideal for those who need the right balance among high cutting performance, safety, lifetime and price. They can’t be used either for grinding operations not for cutting with the wheel bent. 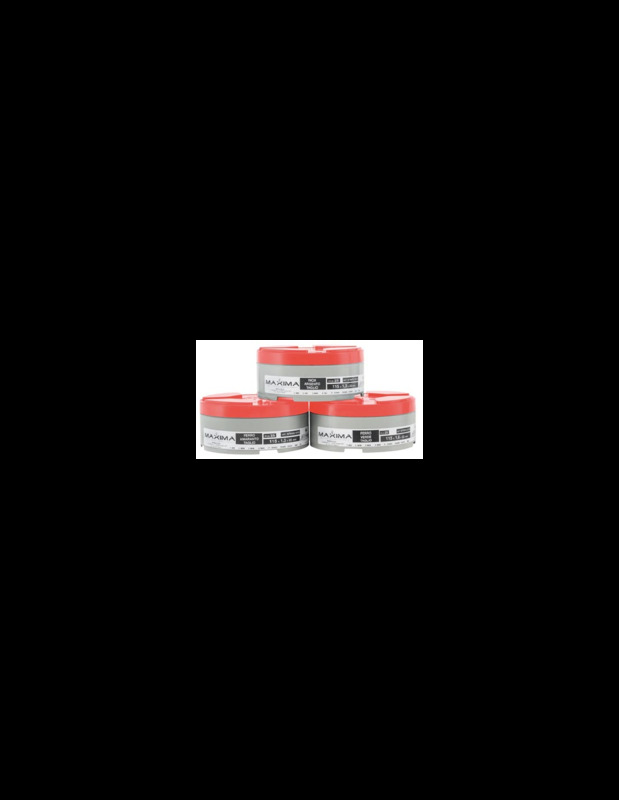 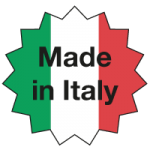 The abrasive wheels are sold in practical patented plastic boxes, which protect them from humidity or pressure changes and allow a better storage.